Embed single screens into various workflow tools with our Live Embed feature. Embed entire mobile prototypes into an external environment. Note: Currently, there is not a way to embed Studio screens or prototypes. You can embed an entire mobile prototype within an external environment. Note: there is currently no way to embed a full desktop prototype in an external environment. Open your prototype and, in the menu bar below the prototype name, click the ••• (more) icon. In the drop-down menu, click </> Embed Prototype. Choose whether you’d like to use Embedly or the iframe embed code. To copy the embed code to your clipboard, click Copy Code. You can now paste that embed code into your external environment. Your ability to embed code depends on the settings and permissions of your external site. 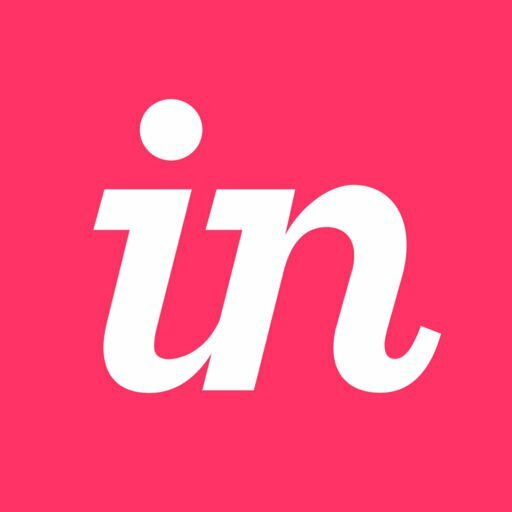 InVision Support can only help generate the embed code. If you experience issues while trying to embed the prototype, contact the manager of your external site.